Being a New York Knicks fan really is one of the toughest things when it comes to being a sports fan in general. The franchise is achieving the impossible year after year – being even worse than the year before. On top of that, the front office is good for extremely bad decisions on the regular. The latest example being the Kristaps Porzingis trade. But just like every year, Knicks fans are hopeful for the new season and are dreaming about superstars joining the franchise. This time, the Knicks will be heading into the offseason with enough cap space to make a run at two max-level free agents. The interest in Kevin Durant is no secret, but the Knicks seem to already subliminally advertise Kevin Durant as their newest star player. 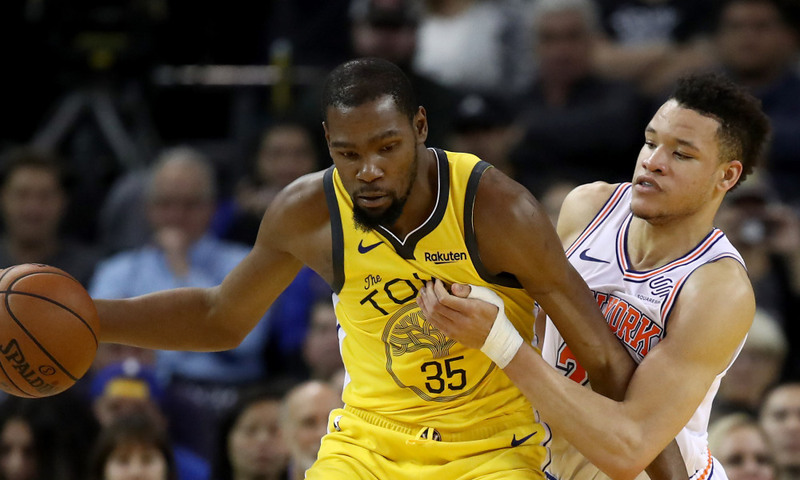 The New York Knicks are asking their season ticket holders for renewals by February 28, and the the image they’re using to get them to opt in coincidentally is a picture with Kevin Durant. Next story Did Dwyane Wade Have Future Banned From Heat Games Because Of New Song?